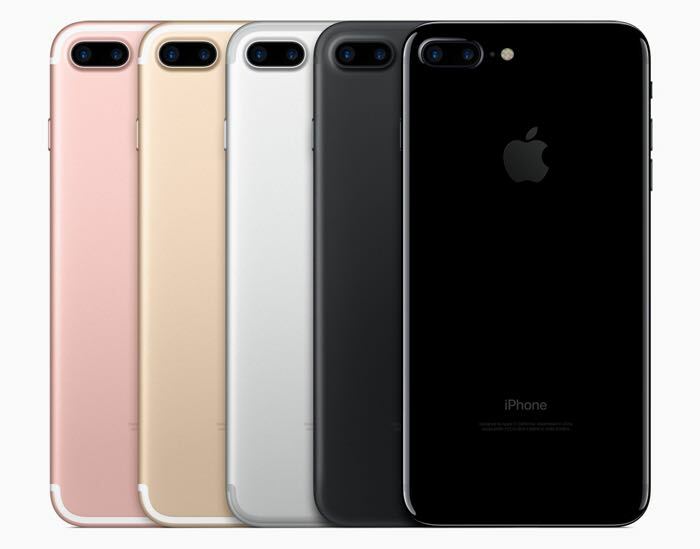 Apple has increased the prices for their iPhone and other devices in the UK and this years new iPhones are now more expensive that last years models with the iPhone 7 starting at £599 as opposed to £539 when the iPhone 6S launched last year. The price increases on the new iPhone and also other devices is because of Brexit and the lower value of the pound against the dollar. The iPhone 7 Plus will set you back £719, this is £100 more than the iPhone 6S Plus. The new iPhones do come with more storage, but this is not the reason for the price increase as Apple has not increased these prices in the US, the handsets cost the same as last year. Apple has also increased the price of a number of other devices in the UK, this includes the Apple Pencil which has been increases from £79 to £99, the price of the 12.9 inch iPad Pro has increased from £679 to £729 and the 9.7 inch model from £499 to £549.